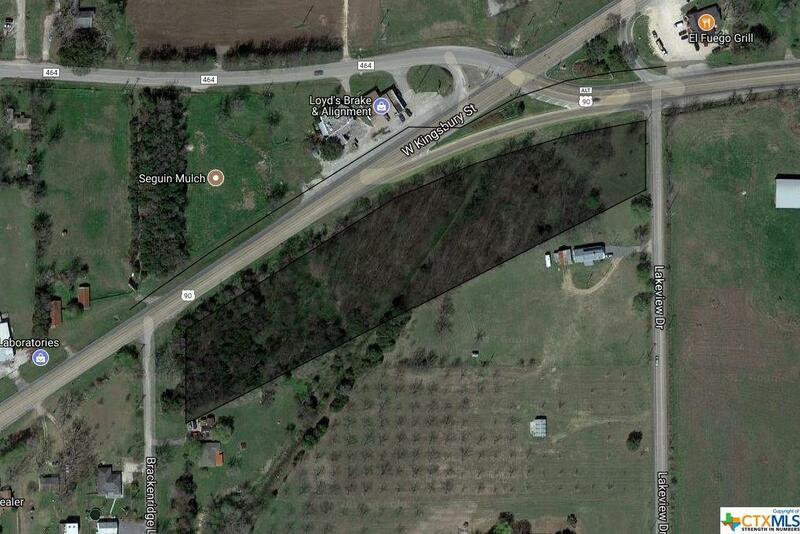 Commercially zoned property located at the intersections of W. Court Street, Highway 90 & Lakeview Drive. 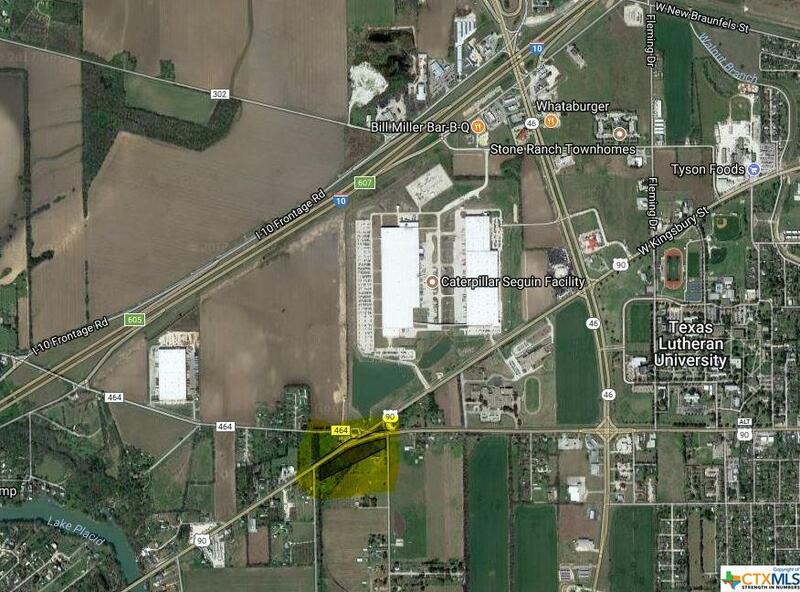 This undeveloped acreage is across the intersection from the Caterpillar Plant. 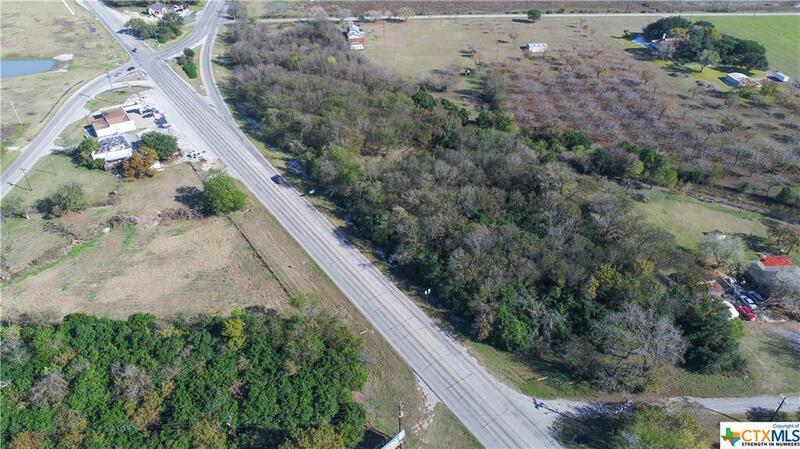 This long rectangularly shaped lot has approximately 1110 feet of road frontage along W. Court/Hwy 90 & 146 feet along Lakeview Dr. for more details regarding potential uses, utility availability and capacity, ask for the associated documents. 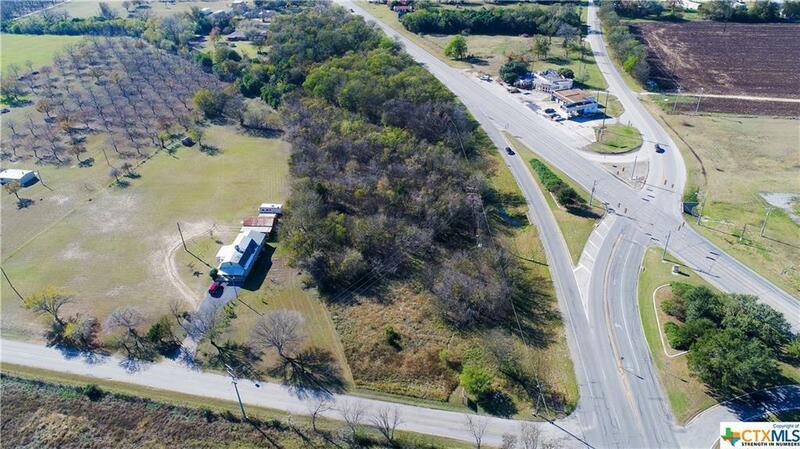 Listing courtesy of Mark Hampton of Keller Williams New Braunfels.